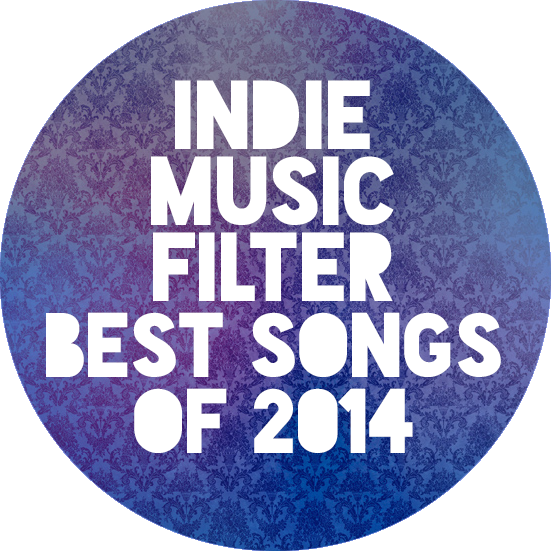 It’s been another great year for new music, 2014 did not disappoint at all. This post is always my favourite one to put together, the problem is always trying to keep the number of songs down. I settled on 50 tracks (listed here in playlist order, not a ranking) that rocked my year, take a look below and agree, disagree, discover of just hit play. As usual, I did my best to make these playlists on soundcloud, spotify, rdio, youtube and this year on Dropmark (which I use for saving videos). For those who like to watch your playlists, try out my collection. It’s been really quiet on Indie Music Filter this week, as I’ve been occupied with an office move to a new place in the East End in Toronto. My business partner found a building with great potential on Gerrard St. East and for months, has had the space renovated to what is now our new office space. There’s been a series of delays, so many in fact, that I’m surprised we’re actually now moved in. Too bad we can’t find the box that had almost all of the office phones…..
As I write this, I’m sitting in my nearly set up office, with a window looking out towards the back patio. It’s totally dark everywhere and I’ve got the tunes turned up. Like this one, the song “Young & Free” by Sucré. I tweeted this track a week ago while perusing Rdio’s latest releases, noting that there was just something awesome about this tune. Today, while catching up in the feeds, I read more about the band on All Things Go. Sucré is the solo project of Stacy King, with her new tunes produced by Stacy’s husband Darren King (drummer and co-founder of MuteMath) and Jeremy Larson. She’s just about to hit the road (beginning on Thursday in Houston, TX), check her website for more details. And now back to regular posting….